By Peter Anderson 3 Comments - The content of this website often contains affiliate links and I may be compensated if you buy through those links (at no cost to you!). Learn more about how we make money. Last edited November 19, 2018 . When you're looking to buy a new TV, tablet or any other product, what's the first thing you do? Personally, I go online and check the customer reviews for the product I'm looking at purchasing. Amazon customer reviews have quickly become the place people look to get an unvarnished look at just what you can expect when you buy a certain product. What are the pros and cons? How is the customer service for the company selling the product? What things should I be aware of when buying this product? Is it high quality? As a consumer, reading customer reviews can help you to make a better purchasing decision. On the flip side, writing reviews for the products you buy can help you to save some serious cash when buying the products you want. 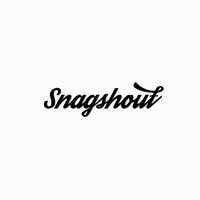 If you're looking to get a huge discount on some of the products you buy on Amazon, a new social deals website called Snagshout.com will give you discounts of up to 90% or more on certain products. How do you get the discount? You simply sign up via their website, and the manufacturers who put their products on the site hope you'll write an honest review of the product on Amazon after you receive it. I recently was given an Amazon gift card by the folks at Snagshout to give the site a try, so today I thought I'd Let's take a look at the whole process from start to finish. UPDATE: Amazon recently made it a violation of terms to give discounts or free items in exchange for a review. The Snagshout site has changed fundamentally now, and much of the information below is no longer accurate. Snagshout is now better seen as a deals site since leaving a review and linking your Amazon account is no longer required. Now you can find deals on Snagshout and get a coupon code for that item – and no review is required. You also can snag up to five deals, but since no review is required your number of deals you can snag automatically resets every month. So now you can shop for deals and get discounts – no strings attached. So how does Snagshout work – and how can you start saving big on the products you buy via Amazon? Sign up: Sign up for Snagshout with your email address or your Facebook account. (I used my Facebook account as it makes signing in that much easier later on. 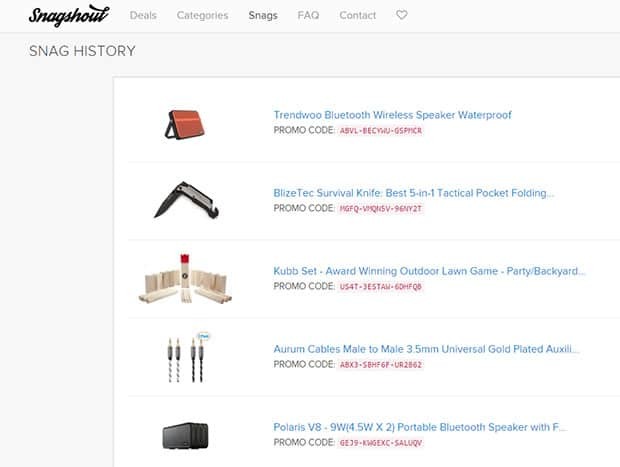 Browse available products: When you're ready to shop, just browse the hundreds of products available on Snagshout “Deals” page. They have products in a variety of categories, see section below for a complete list. When you click into an item, each deal will show the reduced price that you can purchase it for, and how much of a discount that translates to. Snag it at a discount! : When you find a deal you want to purchase, you just click on the “Snag It” button to move forward with purchasing the item on Amazon. 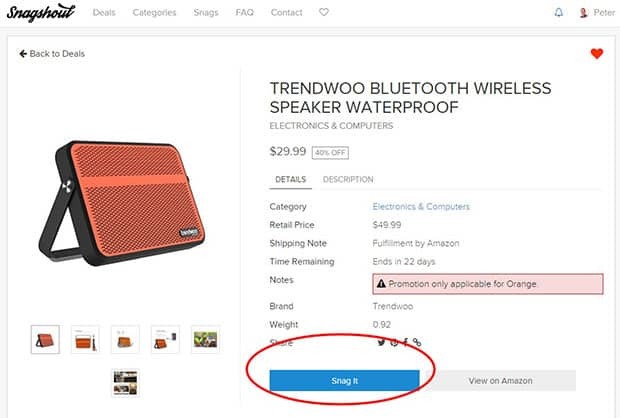 You will be taken to a page where you will receive a coupon code for Amazon that will allow you to receive the discount promised on that item. The code will also be emailed to you. Checkout: Once you receive your coupon code you can complete the purchase via Amazon.com by adding the item to your cart, and then entering your coupon code at checkout. If you want to, review the item after receiving it: The item will be shipped to you (for free if you are an Amazon Prime member!). Once you've received the item and had a chance to use it for a short time and know it's pros and cons,you can leave an honest review on Amazon about your experience if you want to, but it's not required. It's as simple as that. Browse for a product you need or want, purchase it using the Snagshout provided coupon code. All done. There are a wide variety of items available that will appeal to just about every person. Everything from Bluetooth headphones to cosmetics and cell phone accessories. It would be easy to get out of control and still spend a bunch of money using Snagshout. After all, not all the deals have huge discounts – or are for things you really need. The key is to make sure you're sticking to choosing products you were already considering buying. 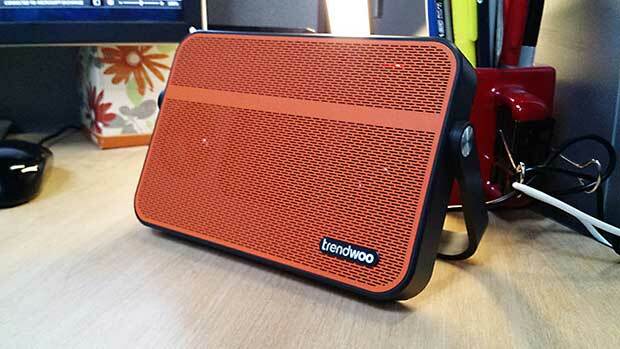 Looking for a Bluetooth speaker anyway? Find one through the electronics section and get 40-50% off. Been looking for a security camera for your house? Buy one for 67% off. Need a new purse to replace an old one? Get one deeply discounted through the clothing section. Saving money via Snagshout can be done – as long as you're being picky about the things you buy. I've been interested mainly in the deals in the home and garden and electronics categories, but I've been a pretty heavy user of the site since I signed up a couple years ago. So far I've snagged almost 60 deals using the site. I ended up buying a good number of Christmas gifts for family this year using the site. Our family had a $25 spending limit for gifts this year. Within that limit I was able to buy some pretty nice gifts for my brother and other family members. I got him a Bluetooth speaker that normally costs $50-60 for only $25. He loved it. We recently had a power outage at our house, and in the process we needed a good flashlight for walking about the house in the dark. We had a flashlight, but it wasn't overly powerful or bright. I saw that Snagshout had an extremely high powered LED flashlight available for $16.99 – discounted from a normal price of $69.99 on Amazon. I jumped in on the deal. I purchased the item using the promo code supplied to me, received it in 2 days. After testing it out for a few days I left a review. My review was approved and i was able to buy another deal. 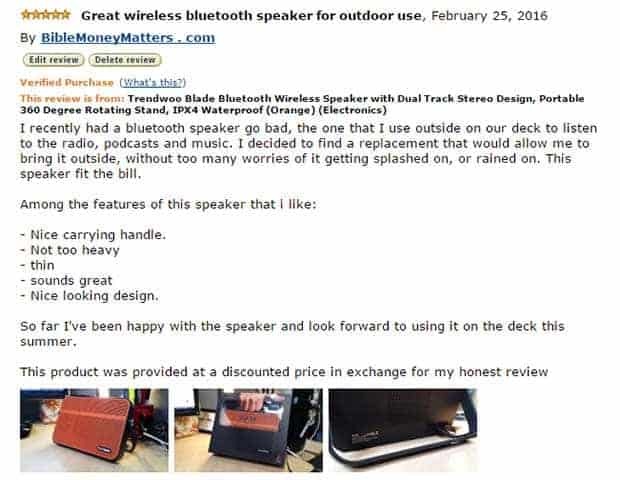 When I received the gift card from the folks at Snagshout recently to write a review, I decided to buy a new Bluetooth speaker to replace another one that died on me. I found and purchased a speaker on Amazon via Snagshout using the supplied 40% off promotion code, received it and tested it out for a couple of days. Once I had a good feel for how it worked, I filled out a full review on Amazon that included a description of the product and photos I had taken with my phone. It should be mentioned you can also review the products you receive on other social media. You can do a review on Facebook, YouTube and Reddit as well. Again, a review is not required, it's only something you can do if you want to. So far, buying and reviewing through Snagshout has been extremely simple. The process is quick and easy. You choose an item, you get a promo code, and you buy it. Easy peasy. While you could certainly get carried away with all the deals on their site, as long as you're only purchasing things you would have bought anyway, you'll probably come out ahead. The discounts I received made it more than worthwhile for me. When you look at all of the items I've purchased, I've received anywhere from 40%-100% off of the combined retail prices. Not too shabby! I can definitely recommend using Snagshout, everybody wins with this site. 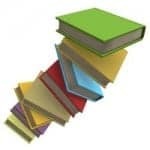 The seller gets their reviews – which are as good as gold for an Amazon seller – and the buyer gets a huge discount on something they may have wanted anyway. Last Edited: 19th November 2018 The content of biblemoneymatters.com is for general information purposes only and does not constitute professional advice. Visitors to biblemoneymatters.com should not act upon the content or information without first seeking appropriate professional advice. In accordance with the latest FTC guidelines, we declare that we have a financial relationship with every company mentioned on this site. This seems too good to be true. Is there some sort of catch that you’ve run across? For some reason I am skeptical that you could get 90% – 100% off just for writing a review. Not every item is 90-100% off, some are a smaller percentage of savings. I’ve been doing it for a while, and beyond leaving a review, I haven’t found any other catch.